We design and develop no-nonsense business applications that just work. 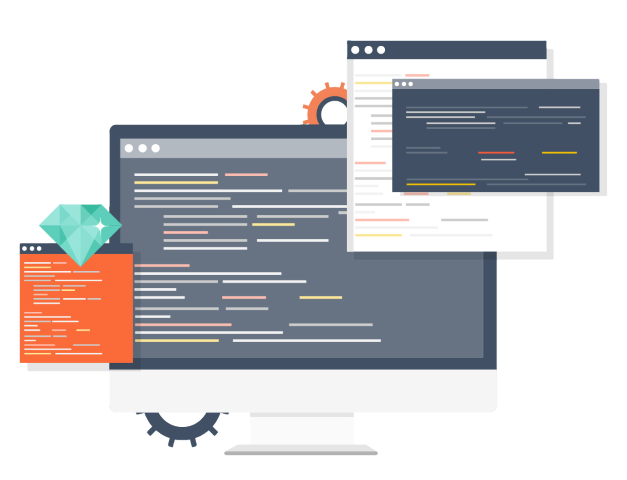 We are a small application development house that specialises in designing, developing, deploying and maintaining great solutions for our Clients. Streamlining and optimising their business process. Removing their reliance on error prone spreadsheets that prevent the enterprise from properly leveraging their valuable intellectual property. We can also turn your website ideas into reality. So many companies fall into the same trap. The Executives of the Business understand the Business but don't have a clue about how to use software and technology to optimise their Business. So they rely on the advice of IT Professionals. The IT professionals really understand IT but often do not have much of an idea how your business really works. The Result? Very often the Project is a failure. It fails to do what the Executives of the Business expected and ends up costing a bucket load more than promised and took way to long to finish...if it ever gets finished. 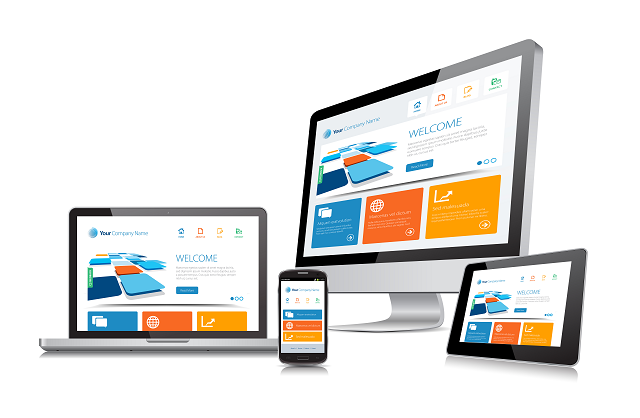 We can design and build applications that work on all devices from the Desktop to the phone. One source of truth wherever you need it. Arriving at the best solution means really digging in and understanding the nuances of your business problem. Really understanding what your staff really expect the application to do. 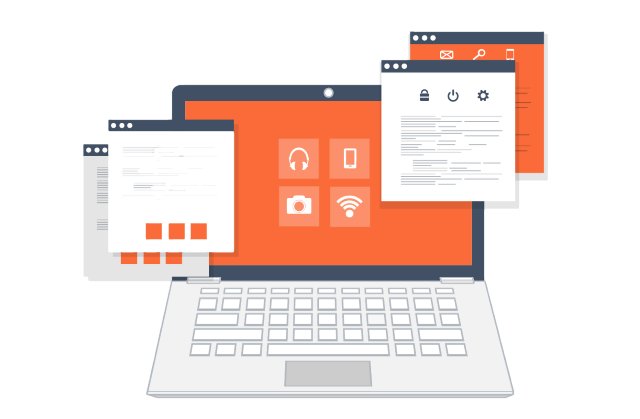 At Customaware, we use the the most advanced development tools available that are based on tried and proven layers of mainstream technology to rapidly design and build robust, reliable and scalable applications. Instead of taking months or years, we can develop the same application in months or sometimes weeks. Customaware engages with your end users throughout the entire process. Through design, proto-typing and development, we listen to what works best for you. 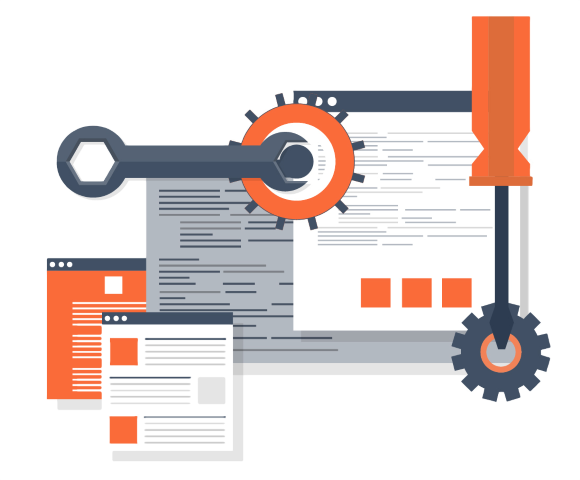 Once your application is thoroughly tested to your satisfaction we can host it for you or if you prefer we can arrange for you to host it on your own servers. At Customaware Systems, we have been designing, developing and delivering a wide range custom business solutions for for over 30 years.